I took two different shots to create this image. I had planned this image for many months. Then finally decided to take action on it. This was just a personal project. I took about 2-3 weeks or so on editing this image. 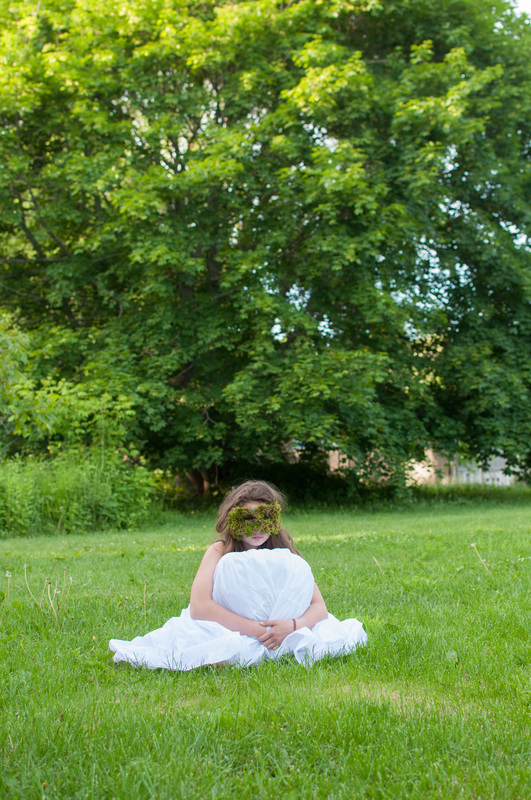 Just this one….I was pretty picky and trying to get my vision perfect. I had to walk away a few times because I think staring at something for so long can mess with your eyes. Once you come back you have fresh eyes to work with. I got the idea from a book I read “The Signature of All Things” by Elizabeth Gilbert. After I read this book I thought moss was so interesting. I love this and hope you all enjoy my Moss Girl. Working on project 2. Today was American Pet photo day. 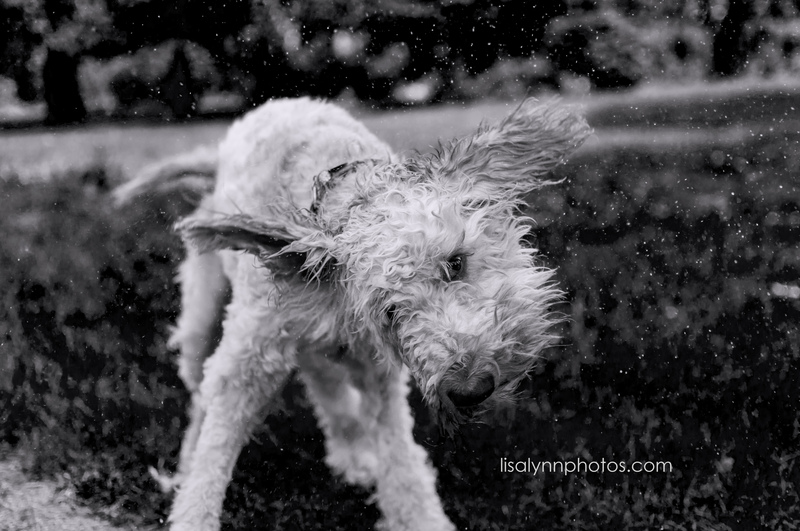 Did you take photos of your cute pet? Let me show you what I did today with one of my pups. My daughter and I took Mavis out. It was pretty hot. We did some images with her shaking water off. 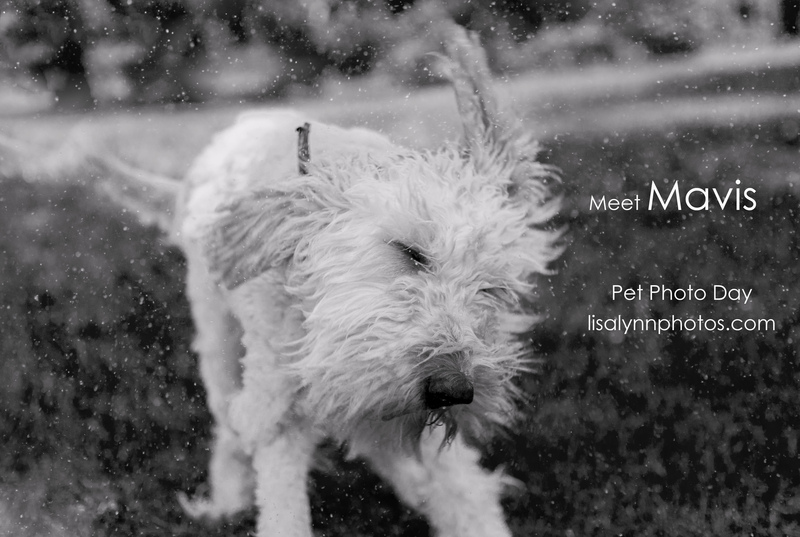 Mavis is a golden doodle. She is 2 years old. Will be 3 this Dec. She is a sweet girl. Loves to play catch, cuddles and just likes to be with the family. I hope you caught a moment with your pet today! 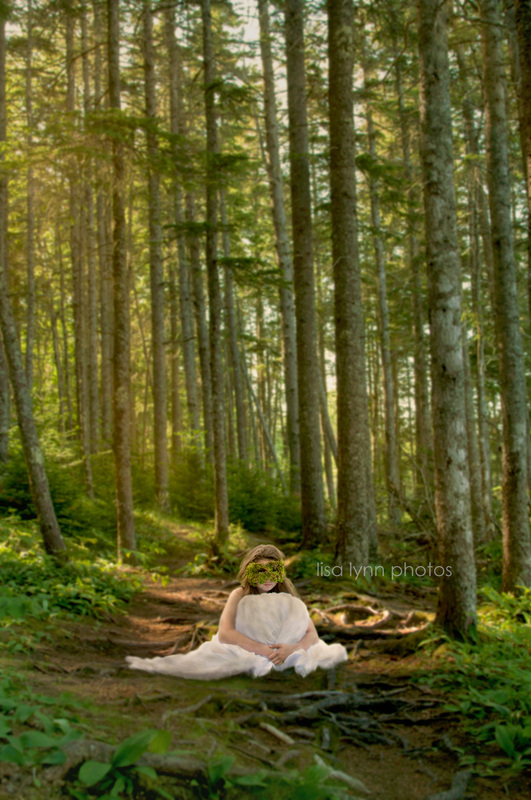 I am a Maine Photographer located in Rockland. 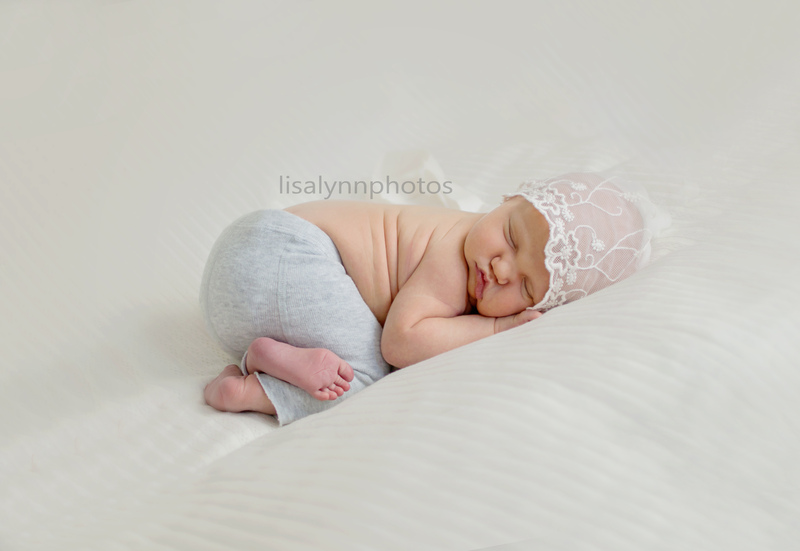 I specialize in Newborns but loved that I captured this moment of her. Get a free print! Contact me today! Lets get you booked! 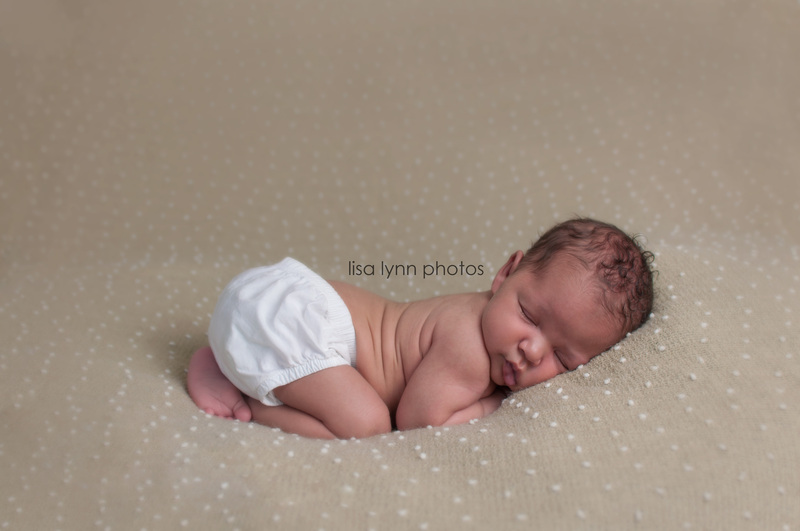 Book your session today! 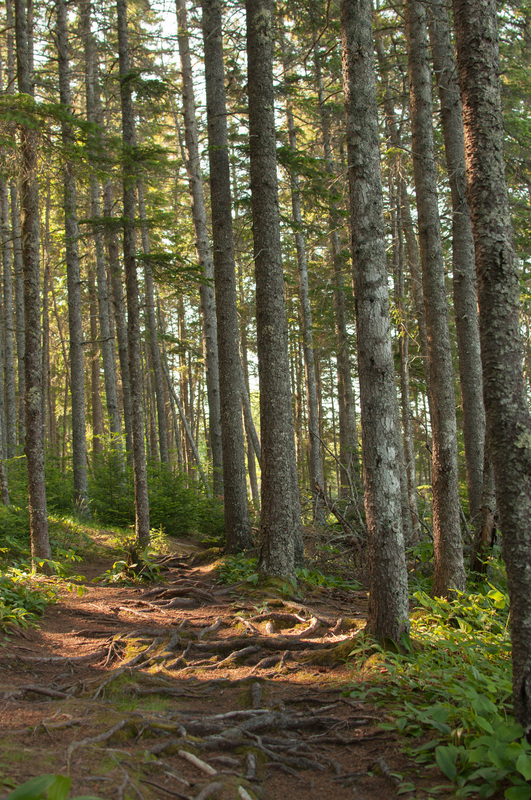 Located in Rockland Maine. Sweet baby Nathaniel, how cute are you? This little boy was 10 pounds and 5 ounce. So I guess he was a big little baby. He came to my studio in Rockland and we start the session. I wrapped him up and rocked him to get him sleepy. All babies do take time to settle. Each baby that has come in to visit me are all different. So please do no worry! 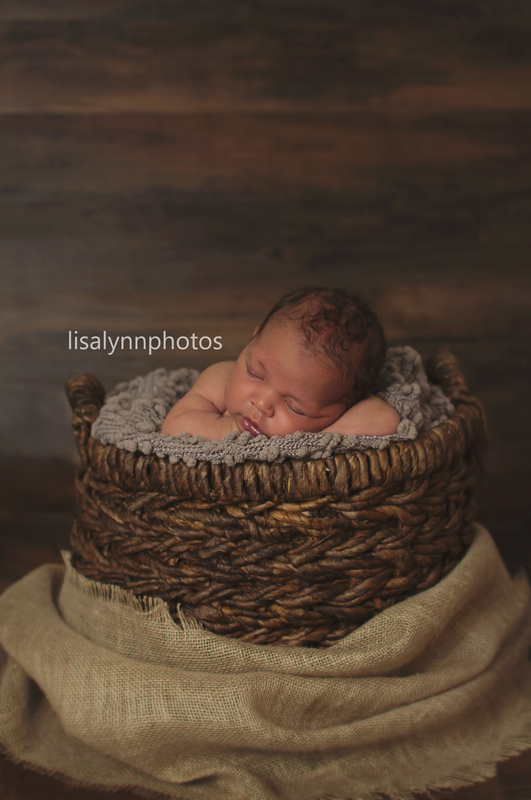 With Newborn Sessions I love to capture the womb like stage. They are going to grow each week and this stage will be gone. I love how each parent will get to save this precious moment forever. 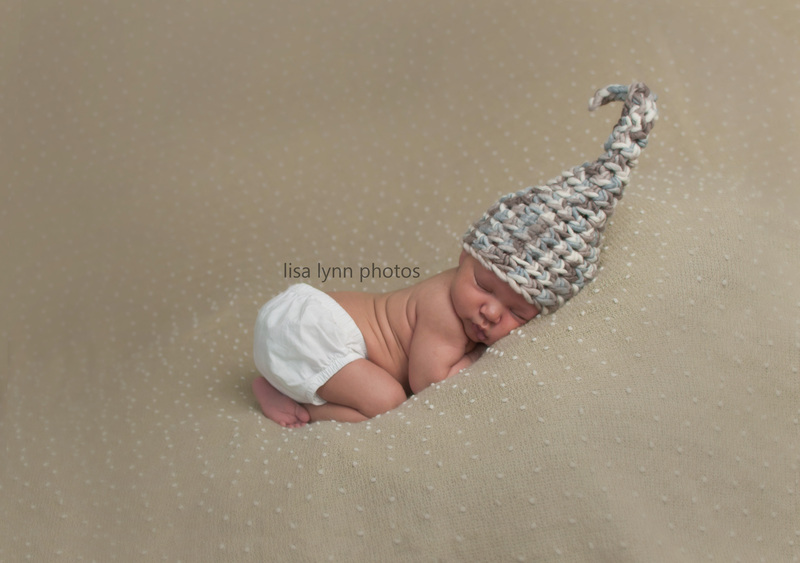 When do I book Newborn Sessions? I suggest 5-10 days young. Best time to book? While you are pregnant. 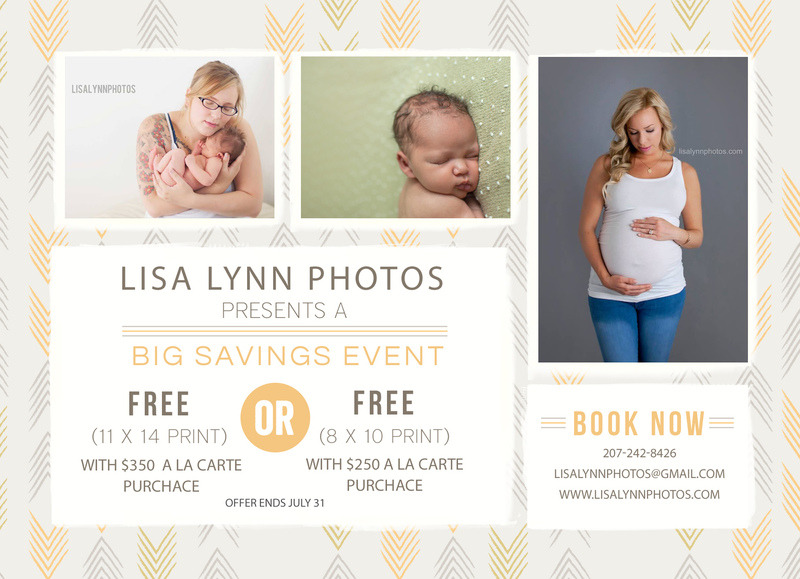 I book a certain number of clients each month and If I am booked I do not want you to miss out on the opportunity on your Newborn Session. So please make sure to contact me and we will set up for a consultation! I do offer belly and baby package as well. I had the pleasure of capturing this beautiful family. 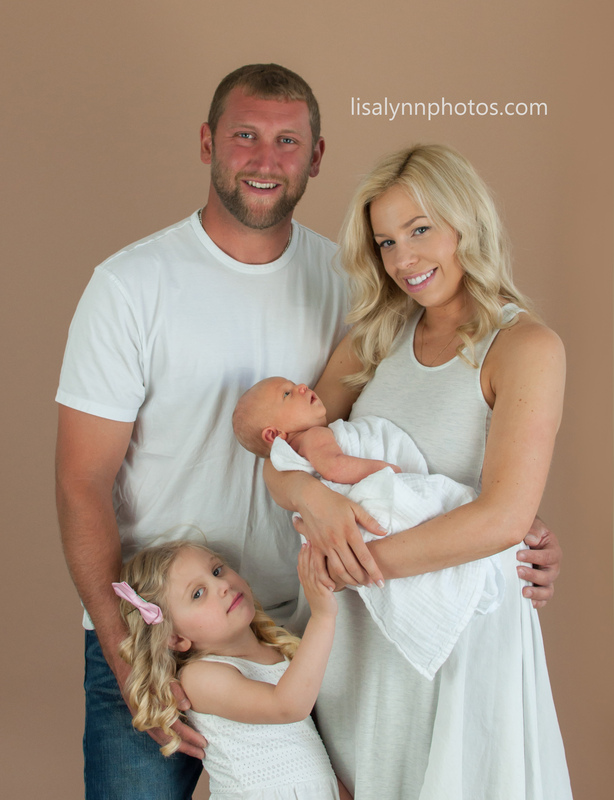 This is a newborn session but I like to capture the family together as well. Ella is one cute little girl and also has a big sister that was tons of fun! 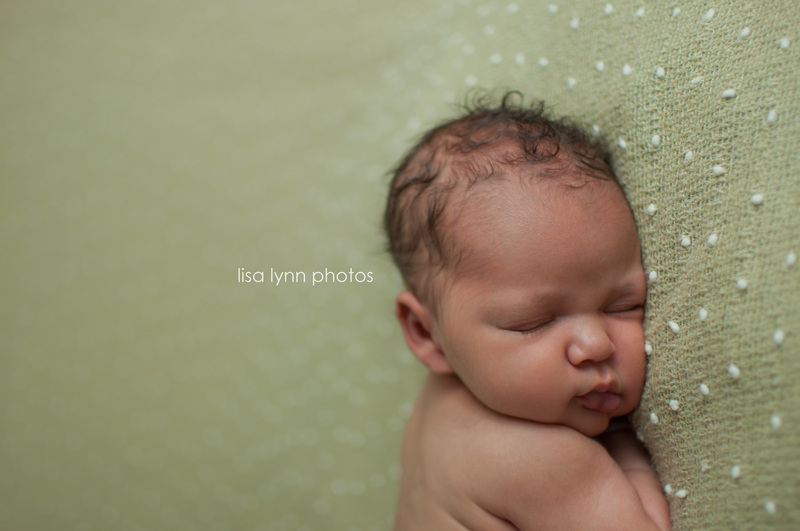 Newborn Portraits are held in my studio in Rockland Me. For Quincie’s 11th birthday party, I wanted to do something, a bit different. She usually invites all her friends to the house. This year, I wanted to do something special for her. I let her invite 2 friends and I rented a Hotel room so we could have a spa party and then go swimming! This year was so nice because Sweet by Casey did all the food and party decor. Once all the girls arrived, we headed into the room. The girls loved it! Casey had every thing perfectly matched to what Quincie’s favorite colors are. They settled into the room and she had them all sit in the chairs. They all had robes then they each got a headband to have. At each seat, the girls had there own nail and feet bowls, Also goodies to take home along with the teal towels that Quincie loved. They started to soak their feet and hands and then used the scrub. After they started to paint their nails and toes, They also got to choose nail art stickers once the nails dried. After we helped with the face masks, and put cucumbers on their eyes. We had music going and they were giggling and having a good time. Once the masks dried, they peeled it off. They also had a fancy glass to drink raspberry lemonade out of (which were blue) and cute paper straws to match. There was a food area with fruit kobobs, cupcakes, cake pops, and strawberries! Once they had that peeled they were ready to go swimming! So off we went! I had a game for Quincie so they would have something to do during the night. They had fun playing it and eating the rest of the yummy cake pops and cupcakes! In the morning, I have got to say, it was so nice that Casey used real flowers and there were many all around the room. It still made it spa like, even in the morning! Makes me so happy to hear and I am so glad the girls had fun. Sweet by Casey did all the hard work. She did ALL the party planning for this spa party, and I will tell you, she did amazing job. Not only did she bake all of the food, she went into such detail with everything that I would have or didn’t even think of! It took so much stress off and I wanted to say Thank You again! If you are looking to hire a party planner, go check her out. If you book your session this month you will get some deals! 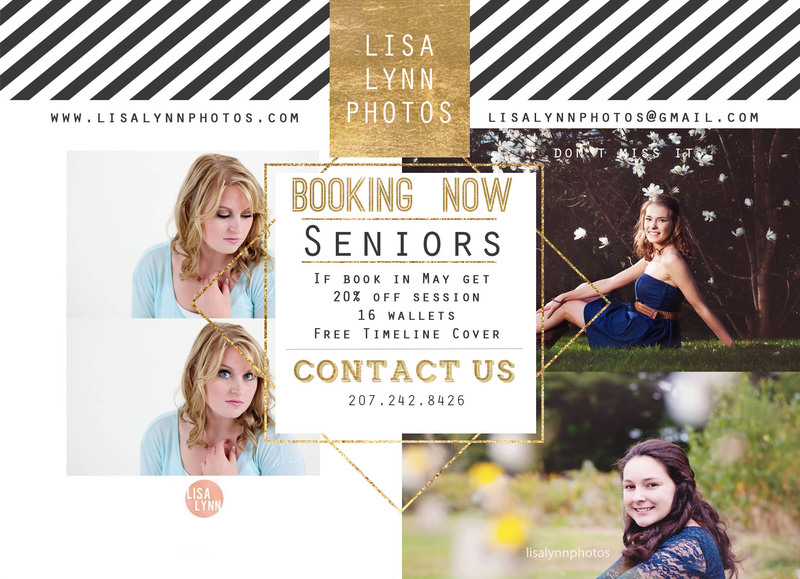 Please contact me today and lets book your session before the days available are gone! Like me on Facebook and follow me on instagram!